Every human being is unique in their ability to handle food. We have seen this in our own life, those friends who seem to be able to eat anything without repercussion. 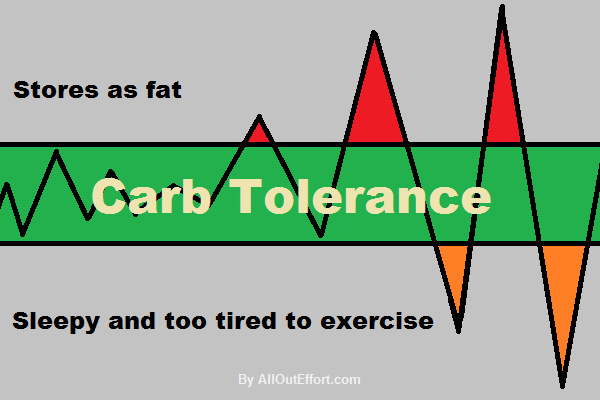 Instead of thinking of it as metabolism, it is better to think of it as tolerance. 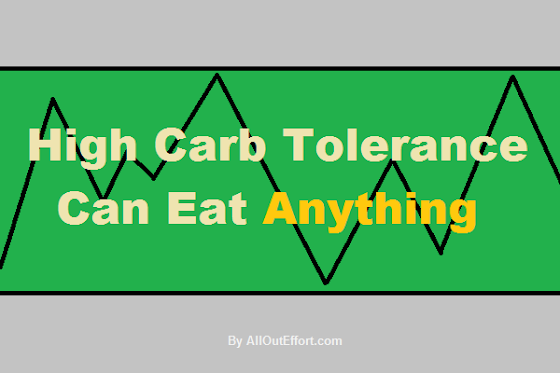 If you want to get healthy, your tolerance for food (especially carbohydrates) should become the determining factor in how you eat. 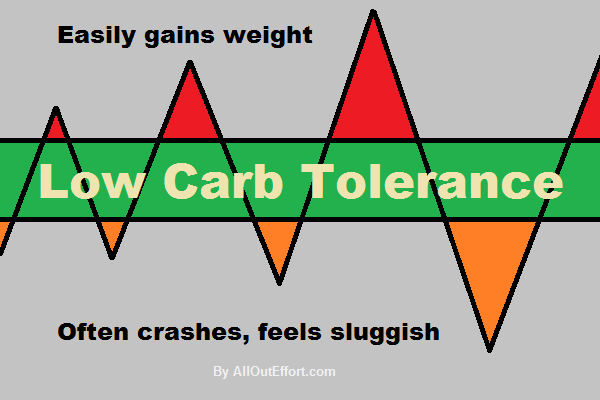 If your tolerance for food is high, it would be hard to eat beyond your limit. If your tolerance for food is low, it will be quite easy to eat beyond your limit. This in turn will spike your blood sugar, causing weight gain. Your body counteracts by dropping your blood sugar, causing you to crash and feel sluggish. You will gain weight and be too tired to exercise. In fact, you will be so low in energy, you will want a quick sugar boost again — causing cravings. If you eat foods that absorb into your system quickly, like processed foods or sodas, it will increase weight gain and the severity of the crash, sluggishness, and cravings. 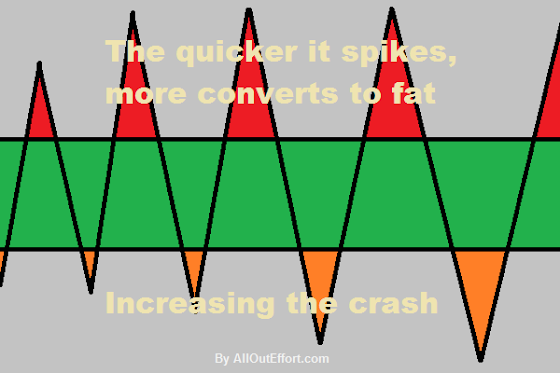 You must take the speed in which food absorbs into account. Eat according to your tolerance. If you know you have a low tolerance for carbohydrates, then be realistic. Don't try to mimic the eating habits of your friend because they can get away with it. Eat the way that's right for you. Forget what other people are doing. Focus on what you're doing. Eat foods that are more basic, less processed, and take longer to chew and prepare. 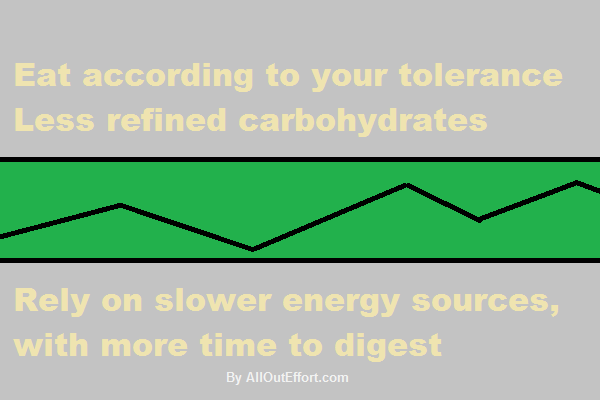 Even if you eat a low-calorie low-carb drink or bar that takes you 20 seconds to eat, then it's absorbing too quickly. Choose the foods that take longer to eat, they will naturally be less processed.